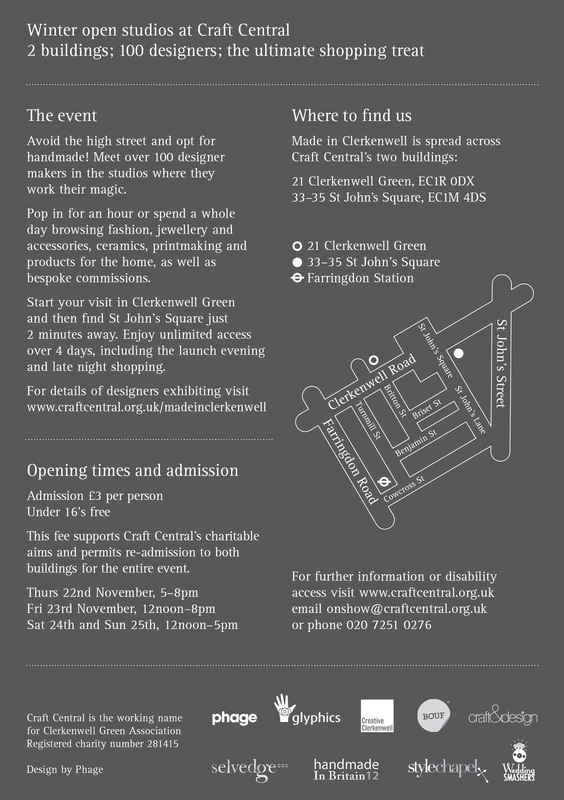 Next week we will be at Made in Clerkenwell, a big open studios show organised by Craft Central. 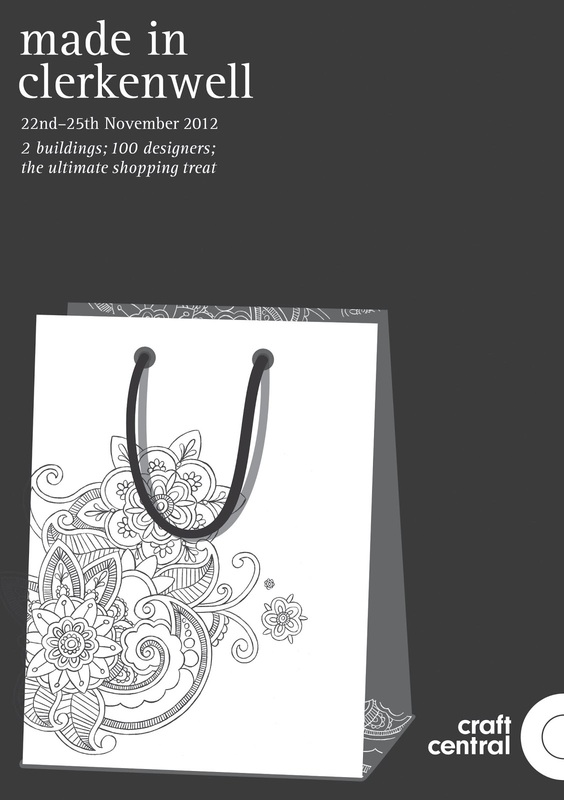 Ray Shelf will be there to be viewed, analysed, criticised and bought. 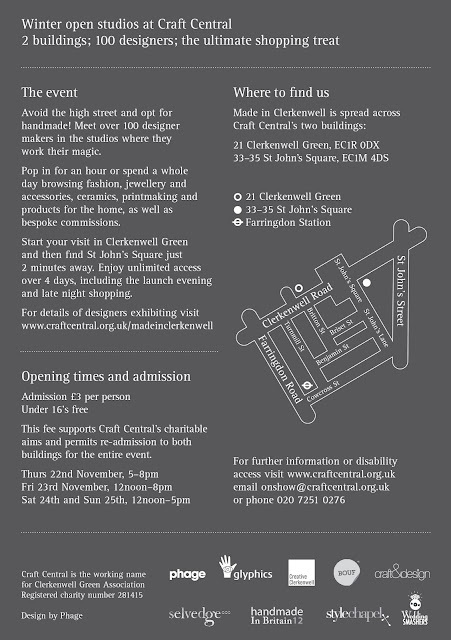 If you want to see something special and out of the ordinary Made in Clerkenwell is the right place, there will be also a lot of interesting artists/designers you must see. Come and visit us, even for a chat.